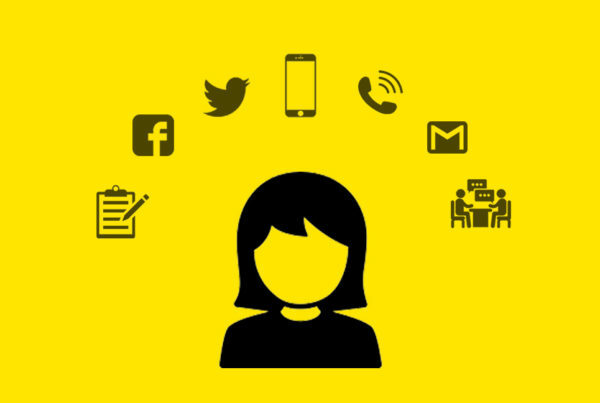 In recent years there has been an explosion in new technology offerings on the market across the campaign landscape, in hopes that one will be a silver bullet to help campaigns better organize, reach voters, or turn out the vote. Spoiler alert: there is no silver bullet. But the development of dozens of new technologies has enabled us to think beyond traditional campaign models. 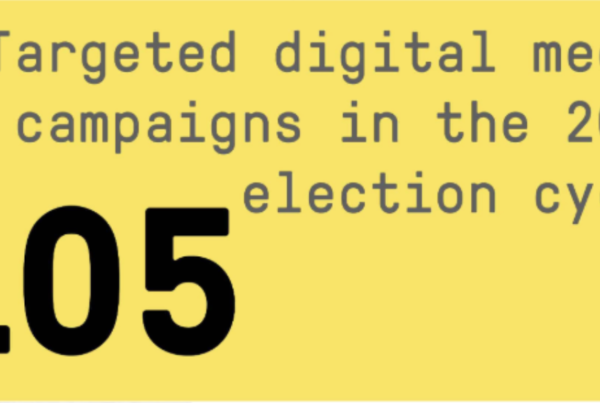 It’s enabled us to meet voters where they’re spending their time – which is increasingly online, and marry that with the offline strategies campaigns have employed for decades. And while organizations, Silicon Valley experts, and campaign strategists continue to employ these technologies in different ways within programs and campaigns, no organization is thinking about how these technologies can seamlessly work together and interact with one another. As a result, our campaigns are less efficient and less effective than they could be. At ACRONYM, we’ve focused on building infrastructure and filling gaps that the progressive movement as a whole can benefit from. We’ve invested in digital programs to help elect Democrats at the local level because nobody else was doing it. We’ve focused on testing and metrics-driven advertising programs to better understand how to motivate and mobilize voters not just around one election cycle or candidate, but year after year. And now, we’re investing in the technological infrastructure needed to help Democrats better reach voters, build lasting connections and win elections. ACRONYM is thrilled to announce the launch of Shadow, a new technology company that will exist under the ACRONYM umbrella and build accessible technological infrastructure and tools to enable campaigns to better harness, integrate and manage data across the platforms and technologies they all use. As part of the launch of Shadow, ACRONYM has acquired Groundbase, a peer-to-peer SMS and CRM tool that helped 75 progressive organizations and campaigns win elections during the 2018 cycle. I co-founded Groundbase (formerly called GroundGame) in 2017 with a few of my colleagues from the Hillary for America campaign where we built tools for HFA’s field team. My Groundbase co-founders and I, hailing from companies like Kiva, Google and Apple, recognized the exorbitant cost of prescriptive technologies developed for campaigns by people who had never actually worked within a campaign. 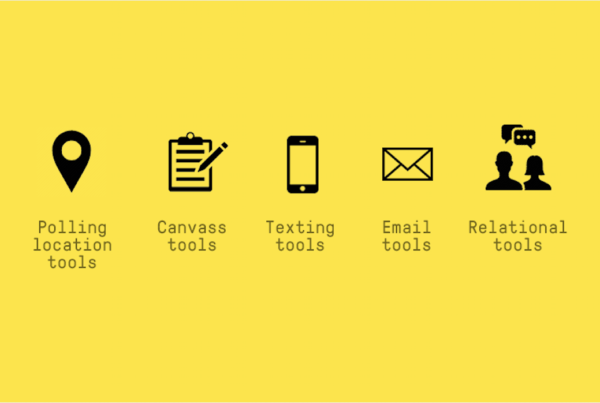 We developed Groundbase, which last cycle was used by dozens of organizations and campaigns in the 2018 cycle because it was not only accessible and user-friendly, but more affordable for campaigns up and down the ballot. As part of Shadow’s technology suite, ACRONYM will continue to license Groundbase technologies to campaigns and organizations across the progressive movement. But by marrying Groundbase with ACRONYM’s digital communications and advertising expertise, Shadow will also focus on creating the infrastructure that will enable Groundbase technology – as well as all the other technology offerings in the political market – to better integrate across platforms and organizations. And it will be able to layer on top of any data warehouse used by Democratic parties and campaigns. Today, an organizer might create an event within a platform such as MobilizeAmerica. Then, they’ll call or text everyone who signed up for that event to confirm their attendance. The current best-practice workflow for this is to manually pull the event attendee data from MobilizeAmerica, manually upload it to an SMS tool to text confirmed attendees and then manually update MobilizeAmerica with the results, which are synced to VAN. 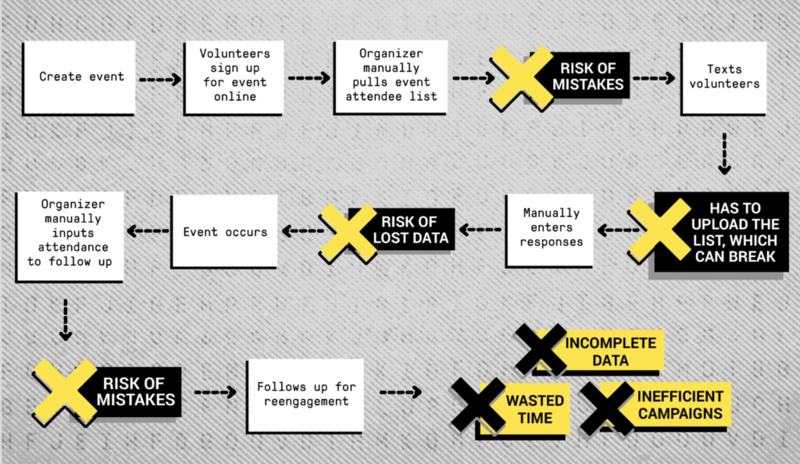 At every manual step mistakes are made, data is lost, and shortcuts result in lower event attendance and fewer voters ultimately reached. Our goal is to develop a data syncing platform that automatically solves ecosystem problems like this one: getting data where it needs to go when it needs to go there, saving organizers hours of work and reducing the risk of mistakes and lost data. And imagine how much more effectives campaigns and organizations would be if they knew not only whether a voter’s door was knocked, but whether they received a text message about a local event from their state party or local candidate – or whether they had received a digital ad about that event on their Facebook feed or YouTube channel. Shadow’s goal will be to do just that – and it will aim to give campaigns, state parties, advocacy groups, PACs and others a way to manage all of this data in one place in a way that users of all levels can act like experts. Democrats will be exponentially better at reaching voters, building lasting connections and winning elections if we can better harness, integrate and manage data across the platforms and technologies we all use within our campaigns. We’ll create better experiences for our staff, our organizers, and the voters we want to reach – and in turn, we’ll help build progressive power not just in 2020, but for election cycles to come.